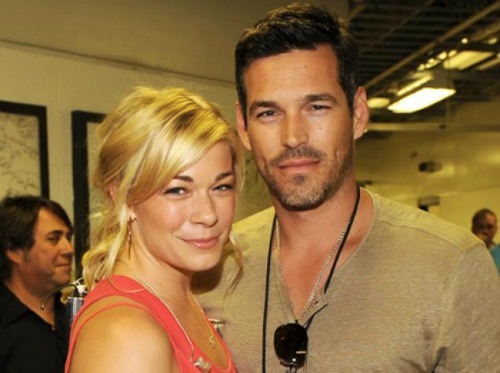 We have all seen the drama between LeAnn Rimes, Eddie Cibrian and Brandi Glanville play out on Twitter, but now the happy couple want to earn some cash for their drama-filled lives. Well, it’s not so much a pitch for a reality show as it is a pitch for a sitcom based on their crazy lives. Could you imagine? Brandi has already cashed in on the drama in her life with a book deal, so Eddie and LeAnn want to star in their own show. The snitch said, “The show will have a crazy ex-wife!” Of course it will. Not appearing in front of the cameras will be Eddie’s two kids with Brandi. He made sure that Brandi couldn’t do it on her show and now he won’t allow them to be filmed on his own. Is this something that people really want to see? Why not just follow these nutjobs on Twitter? Brandi Glanville Plastic Surgery Laser Peel Photo Revealed HERE!